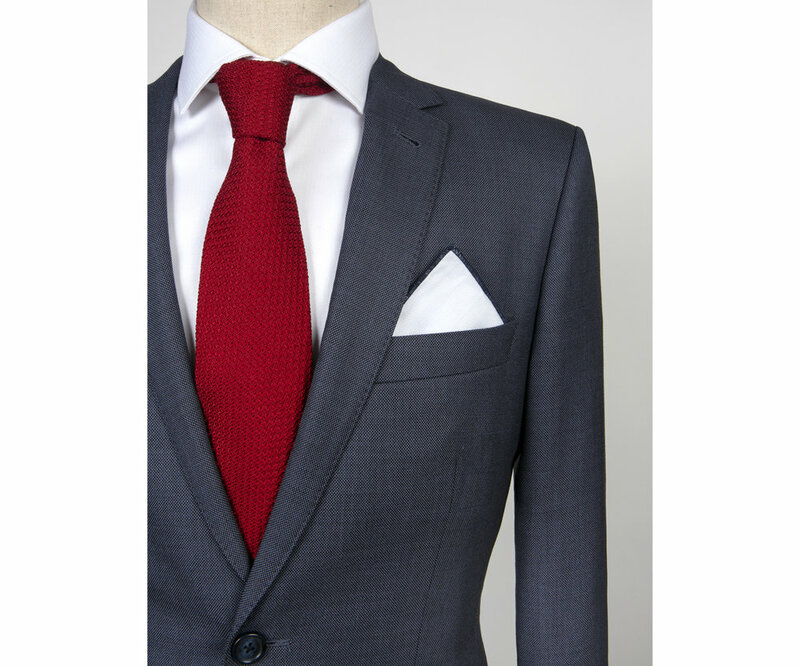 Some suiting fabrics are pretty easy to figure out: windowpane, plaid, pinstripe etc. But birdseye doesn’t seem so self-explanatory, at least not from first glance. Birdseye is a fabric that has a very small, diamond-like pattern. In fact, it’s so small that it was once compared to a “bird’s eye,” a name that stuck. 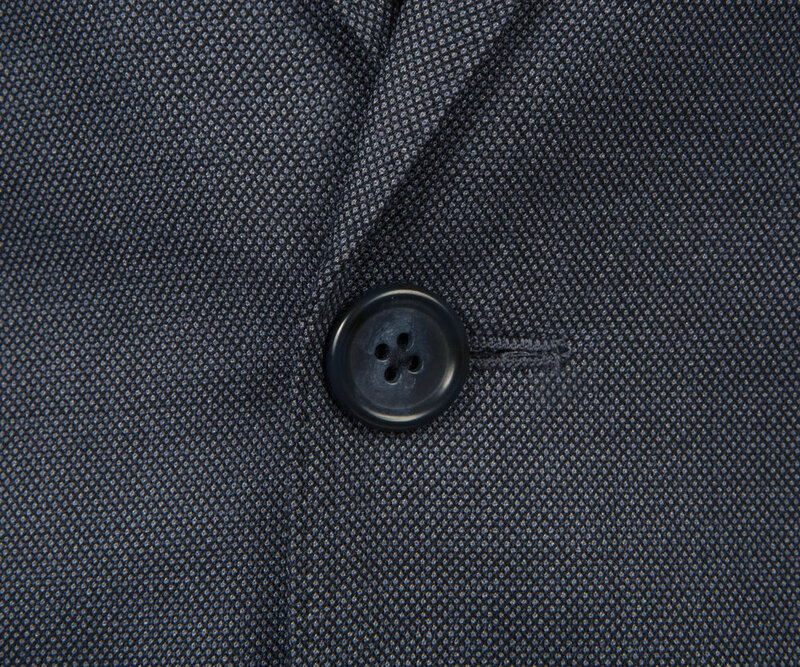 The small scale of this repeating pattern makes the suit appear solid from a distance, while a closer look reveals its subtle pattern and texture. How Can You Wear Birdseye? Think of birdseye as a perfect middle-ground fabric. Because it will appear solid at most distances, it’s wearable in any sort of business or professional setting. But that slight patten means that it’s not so flat as a worsted wool or twill, making it easier to wear as a separate with chinos or jeans.